Jason - burberry کے, بربیری Store Opening. Jason arriving at the burberry کے, بربیری Beverly Hills Store Opening Party sometime in 2001.. Wallpaper and background images in the Jason Segel club tagged: jason segel image burberry beverly hills store opening 2001. 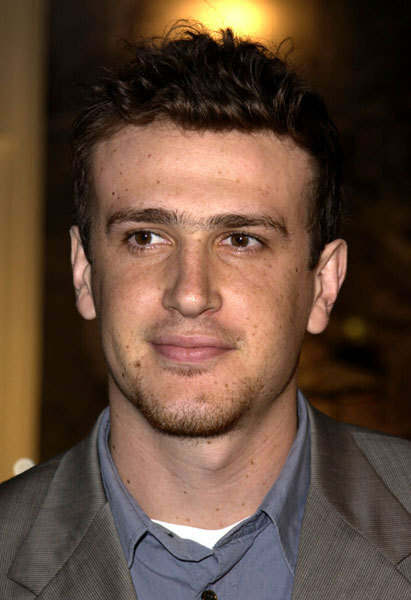 This Jason Segel photo contains کاروبار سوٹ, بزنس سوٹ, سوٹ, and کپڑے کا سوٹ. There might also be جج ایڈووکیٹ, تین ٹکڑا, تین ٹکڑا سوٹ, ڈبل چھاتی سوٹ, and ڈبل بریزٹید سوٹ.